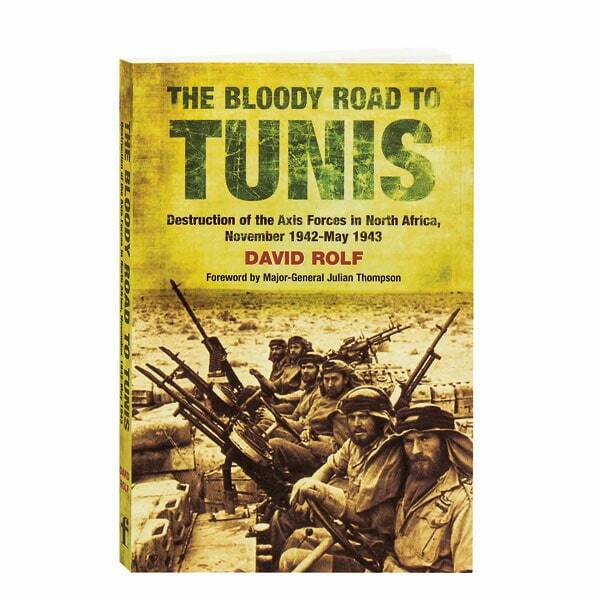 In this compelling, blow-by-blow account of the Allied effort to drive the Axis forces from North Africa, David Rolf details how inexperienced British and American troops managed to hold their own and eventually defeat the battle-hardened forces of Erwin Rommel's Afrika Korps. Drawing on eyewitness accounts from both sides of the conflict, Rolf brings a sense of tension and triumph to this six-month showdown in the Tunisian desert, which became a defining moment for the Allies. The book includes 16 pages of black and white photographs, 12 maps, and the order of battle for both Allied and Axis forces.